We believe in the power of community and empowering neighbors to help one another. Together we are better. Together we do more than survive, we thrive. 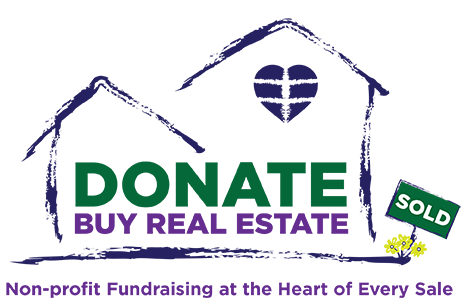 Your non-profit organization registers with Donate Buy Real Estate. Your network refers Team Roberts to family and friends to buy or sale Real Estate. After closing Team Roberts will donate 20% of their profit. Repeat $, Repeat $, Repeat $. Team Roberts is a multi-award winning Real Estate team with years of experience. Our passion is giving back by helping non-profits raise money and families achieve home ownership. Contact Us Today To Start Raising Funds!